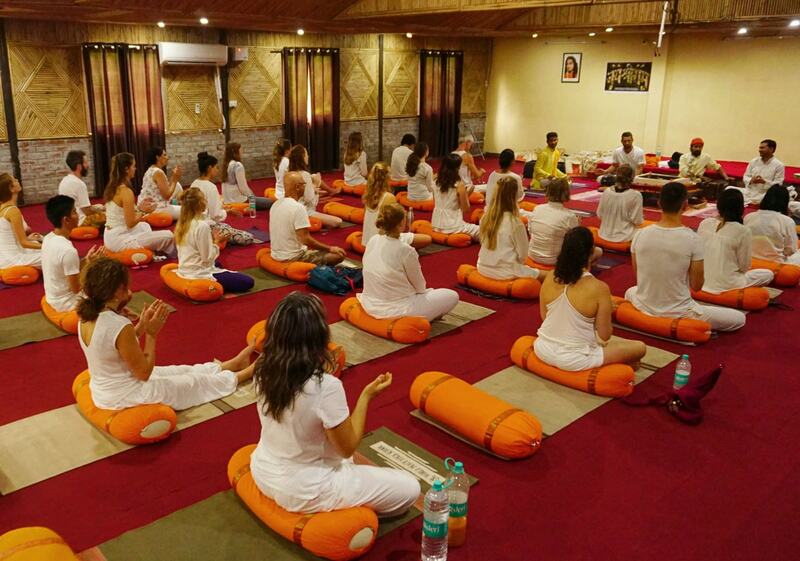 Rishikesh Yoga Club offers the opportunity for students to come rishikesh and increase their yoga training program and immerse themselves into their practice with the 100 Hour Hatha Yoga Teacher Training Rishikesh, India. This course includes everything that our teacher training courses offer, but is ideal for those who are limited for time, are focused primarily on strengthen their yoga practice without necessarily the intention to teach, or for those who wish to add additional hours onto their preexisting teaching certification. Our 100 Hour Hatha Yoga teacher Training Rishikesh includes the study and practice of Hatha Yoga Asanas, Pranayama, Kriyas, Meditation, and Alignment and Adjustment procedure. Our Yoga Training course will enliven your spirit and your mind with the knowledge and experience of Hatha Yoga TTC in Rishikesh. This course will prepare you with all the tools and confidence you need to become a Yoga teacher and will accelerate your personal Yoga journey. 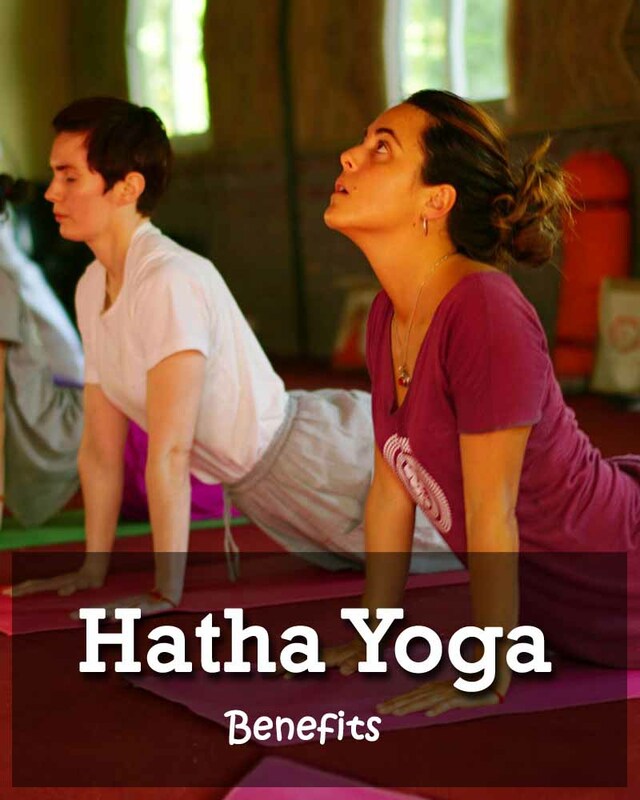 The word Hatha means “forced”. Hatha yoga developed in ancient India as a part of the greater spiritual movement of yoga. It is believed that the human life is too short to achieve the ultimate aim of spirituality; therefore it is important to keep the body healthy and have a long life devoted to the cause of self-realisation. 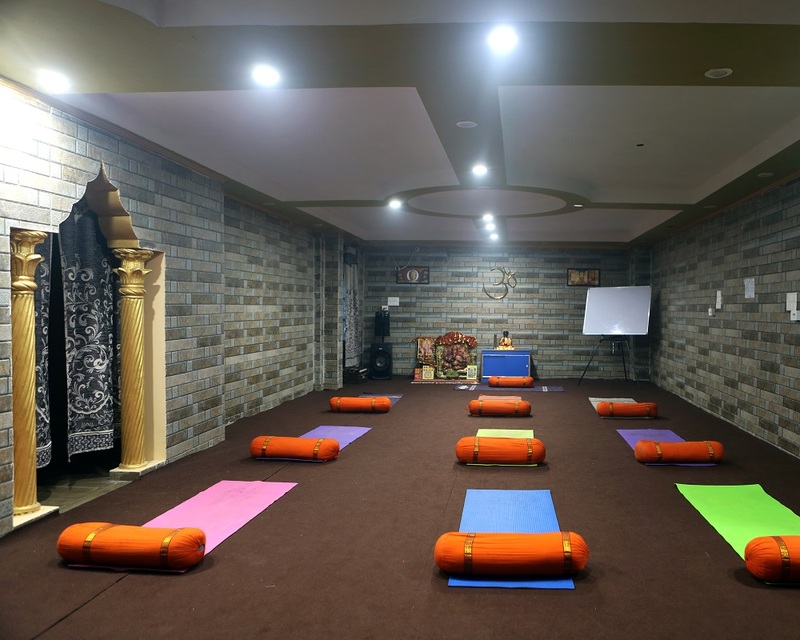 Hatha yoga center in rishikesh contains the asanas, pranayama, shatkarma etc, which help to keep the body healthy and strong naturally. 1. Shatkarmas is a complex of 6 types of Purification Techniques, which help to clean the body. 2. Asana is the next step, which helps the student to master the motor control of the body. 3. Pranayama is the Breathing Techniques, which help the student to gain control over his body and mind through manipulating the breathing style. 4. Cakras are Centers of Subtle Energy. Hatha yoga aims to clear these chakras so that a person can achieve incredible physical and mental abilities. 5. Kundalini is a form of dormant Energy in a person. 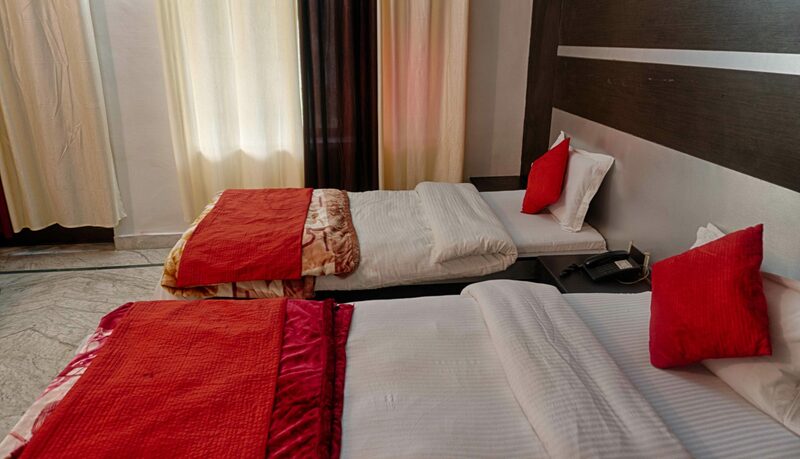 Hatha yoga center in rishikesh aims to awaken the dormant kundalini, the most powerful energy that governs the human mind and body. 6. Bandhas are yogic exercises that are part of Hatha yoga. They help to develop strength and stamina in the body. 7. Nadis are subtle Channels of energy flowing through the body. Hatha yoga helps to normalize the flow o energy through these channels. Thus it prevents many physical diseases and mental blockages. 8. Mudras are hand postures which help to channelize the flow of energy through the body during pranayama or meditation. Padmasana: This is an asana that resembles the lotus pose. It is one of the main asanas used for meditation. Shalabhasana: The word “Shalabh” means grasshopper. This is a pose that resembles the static position of a grasshopper. It is very beneficial for the disorders of digestive system. Bhujangasana: “Bhujan” means snake. This position resembles the static position of a cobra. It is extremely beneficial for the backbone and the digestive system. Pavanamuktasana: The word “ Pavan” literally means air, however, according to Ayurveda, the word also signifies Vata Dosha. “Mukta” means liberated. This asana provides best relief from vata based disorders like indigestion, bloating, flatulence, joint pain, body cramps and many more. Shirshasana: “Shirsh” means on top of the head. This asana is achieved in an upside down posture, where the head is at the bottom. It is basically standing on your head. This asana is excellent for all kinds of nervous disorders related to the head region like a migraine, chronic headache, baldness, memory loss etc. Virasana: “Vir” means the courageous. This asana is also called the warrior pose. It is a great posture to increase one’s stamina and muscle tone. 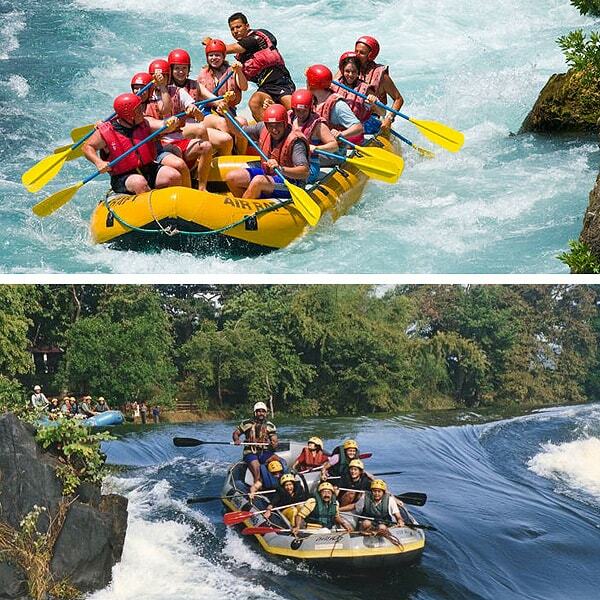 Naukasana: The word “Nauka” means the boat. This asana achieves a shape similar to that of a boat by bending the spine. This asana is extremely beneficial for digestive and reproduction system. Shasankasana: “Shashank” is the Sanskrit name of the rabbit. The final pose of this asana is similar to the shape of a rabbit. This is a very beneficial pose for the spinal health. Marjarasana: “Marjar” is the Sanskrit synonym for “the cat”. This asana has incredible results regarding the bloating and flatulence, apart from other digestive systems disorders. Mayurasana: The word “Mayur” means the peacock. This asana resembles a peacock. This is a little difficult asana to achieve but it has a great comprehensive effect on the entire body physiology. As the name suggests, Hatha Yoga forces the body into health and happiness. Hatha Yoga works not only on the body but also on the mind. Hatha Yoga center helps to normalise the body physiology and creates a healthy symphony among all the organs of the body. It helps to purify the body by strengthening the functioning of body organs like Liver, Kidney etc. It helps to remove toxins from the body through Shat karma (body purification techniques). Digestion is the key to a good health Hatha yoga alleviates stomach related common ailments like indigestion, constipation, acidity etc. It prevents early ageing by accelerating the overall body metabolism. It helps to remove stress, anxiety, and depression. Hatha yoga works towards a balanced and peaceful mind. Why Rishikesh for Hatha Yoga? 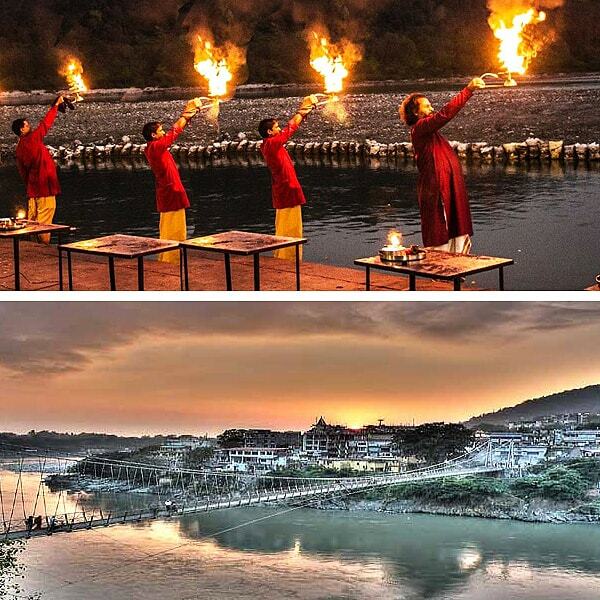 Rishikesh is the best place to learn hatha yoga as it is a place with an ancient history of spirituality and yoga. 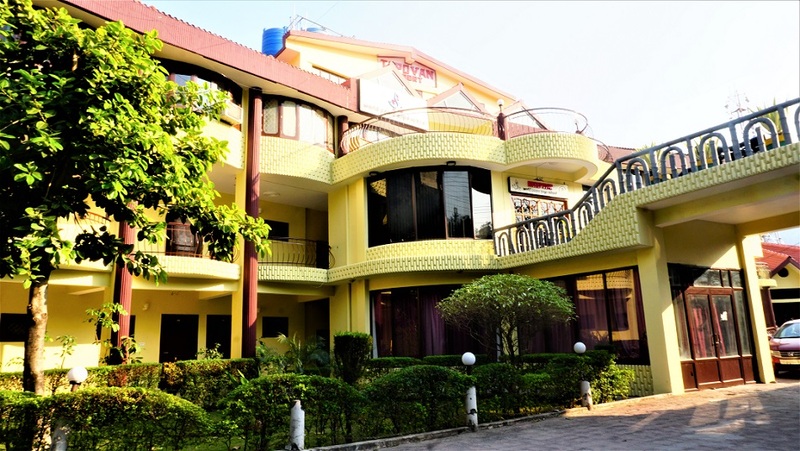 It is a place away from the hustle-bustle of the city life and has an ambiance that is peaceful, healthy and infused with holiness. Rishikesh Yoga club is one of the best options for learning 100 Hour hatha yoga teacher training Rishikesh. 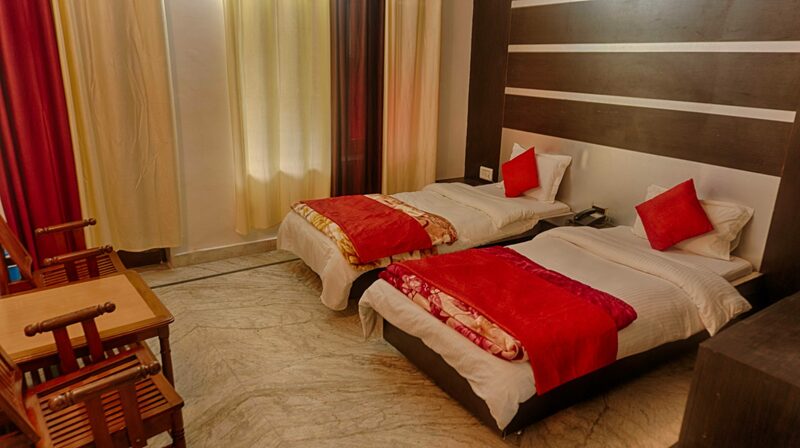 We have experienced faculty and a huge number of satisfied students from India and abroad. Hatha Yoga TTC Overall rating: 4.9 out of 5 based on 48 reviews.